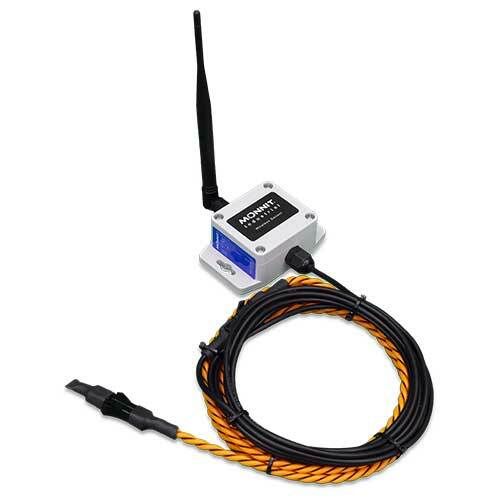 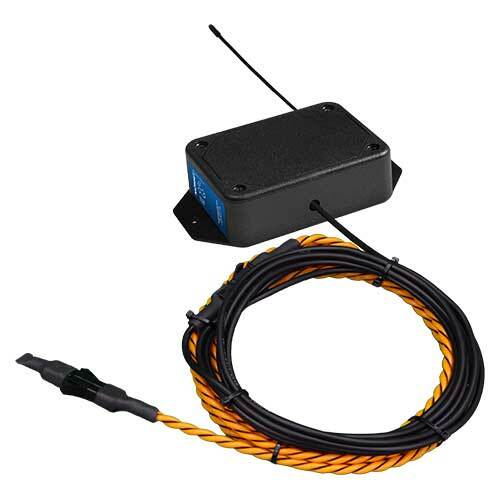 The Monnit Wireless Water Rope Sensor detects conductive liquids anywhere along the length of the detection rope by using two wires covered with conducting polymer. 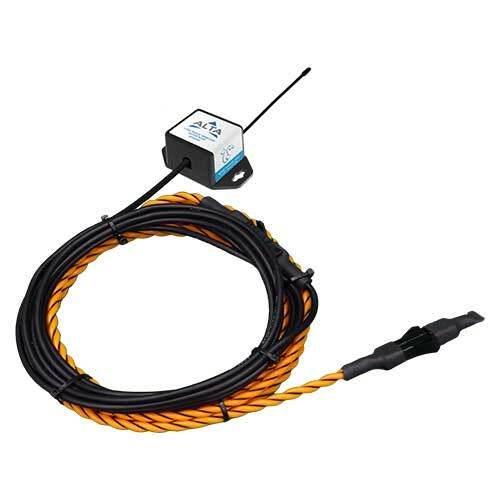 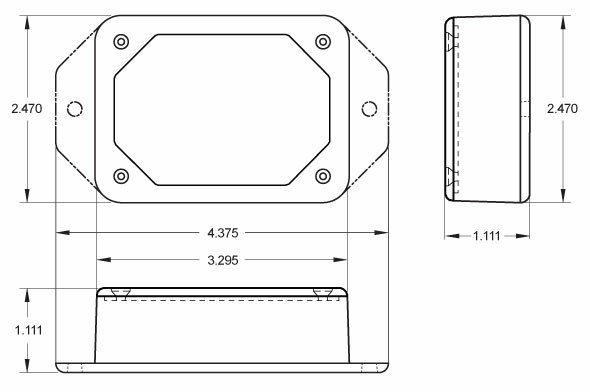 When water or conductive liquid contacts the rope, the sensor will immediately turn on the RF radio and transmit the data to the wireless gateway and iMonnit Online Sensor Monitoring and Notification System, allowing the user to immediately receive an alert by SMS text, email or voice call. 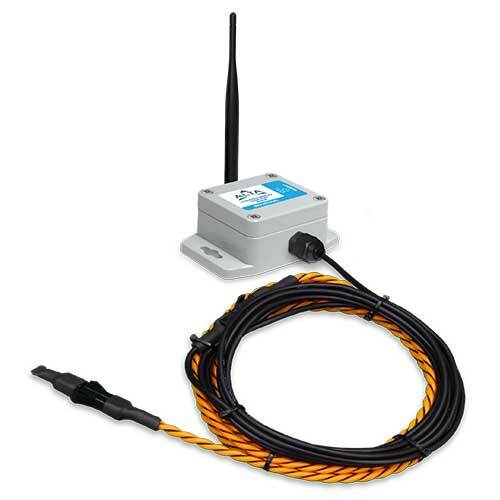 The sensor rope dries quickly allowing the sensor to reset for next use. 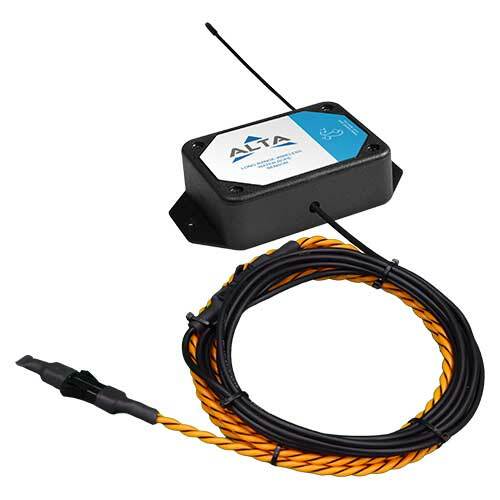 The sensor comes with an initial 10 foot section of water detection rope and can be expanded up to 100 feet by simply clicking additional 10 foot sections of detection rope together.